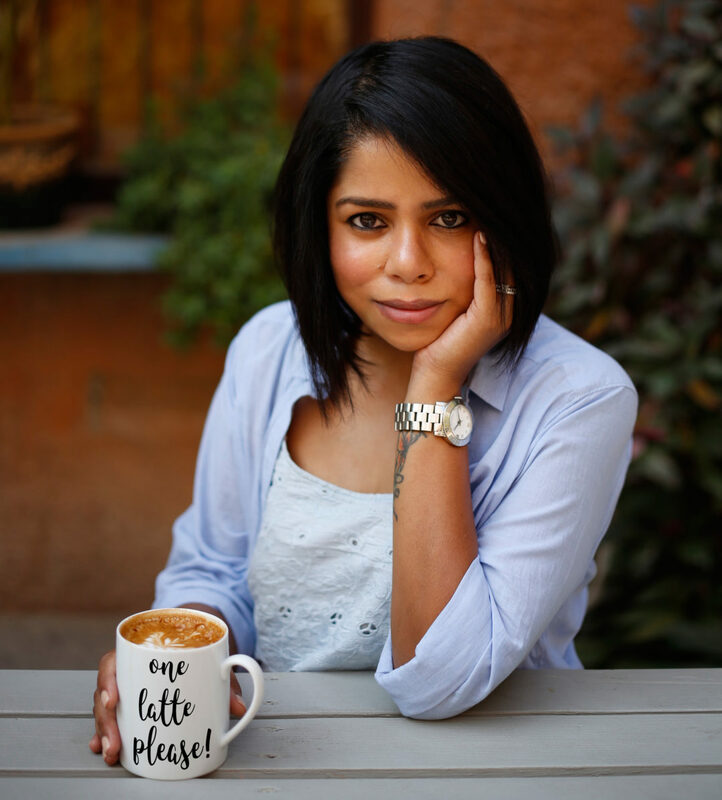 My blog is all about delicious food, steaming cups of great coffee, travel adventures and everything in between. I’m constantly on the look out to partner/collaborate and work with like minded folks like yourselves. 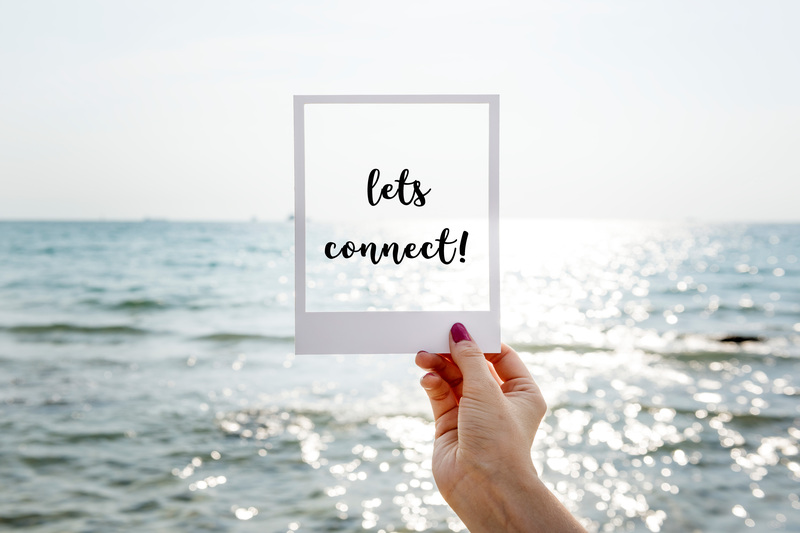 Whether you want to start a project together, learn more about what I can do for you, or just talk over a cup of coffee – I’m happy to connect! Would really love to hear from you. So do get in touch!